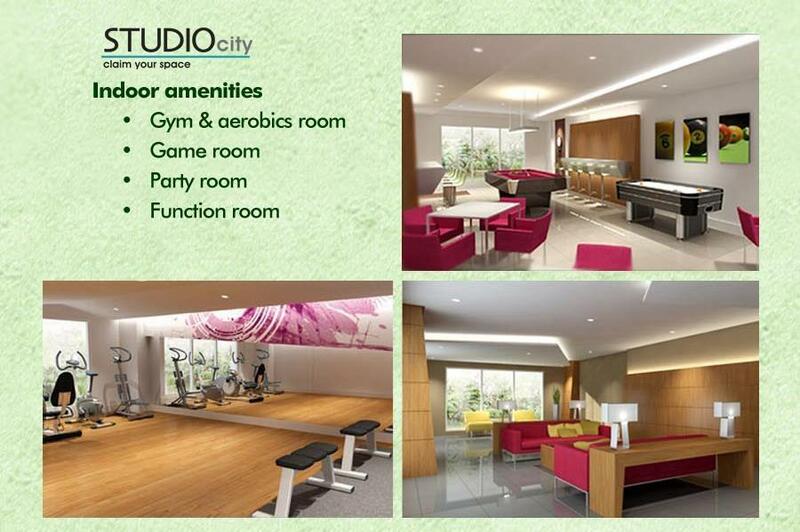 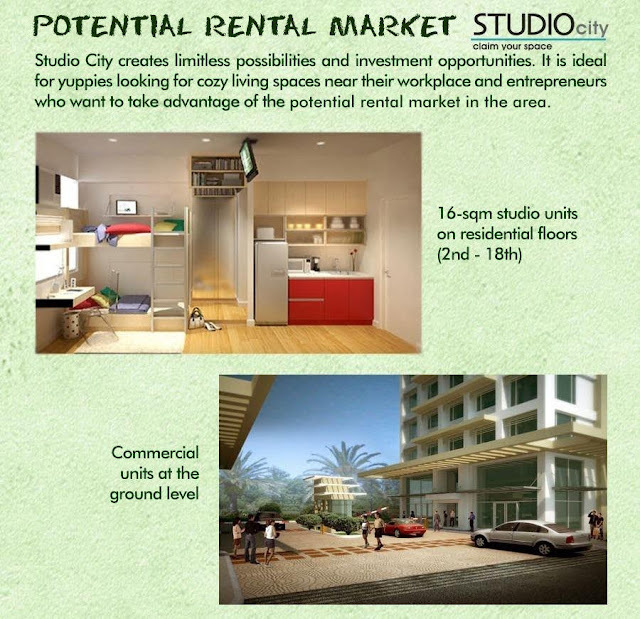 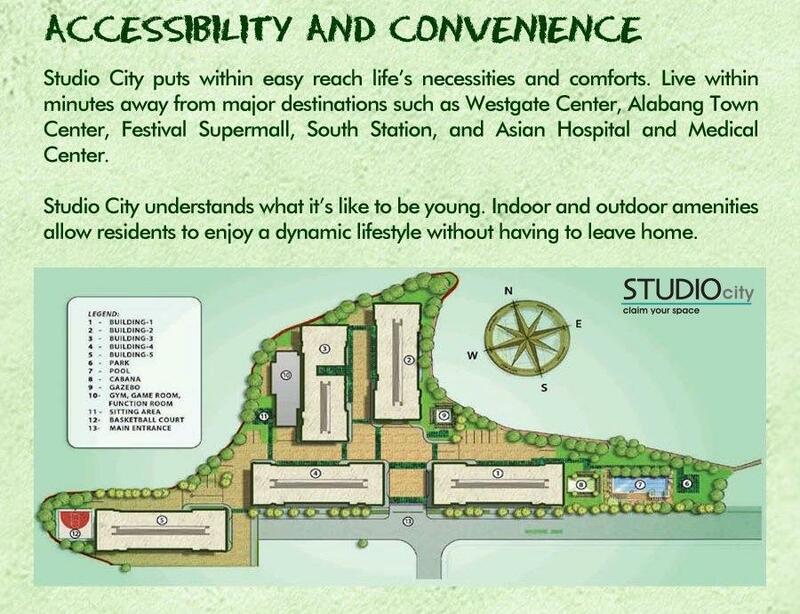 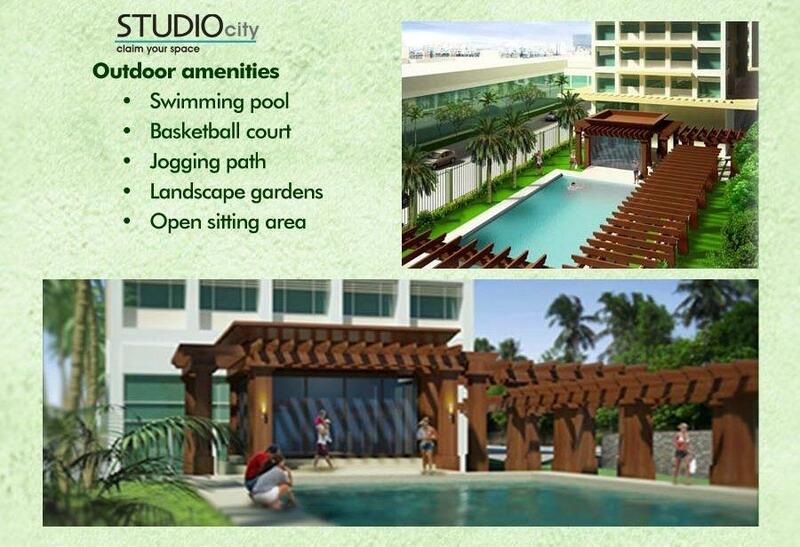 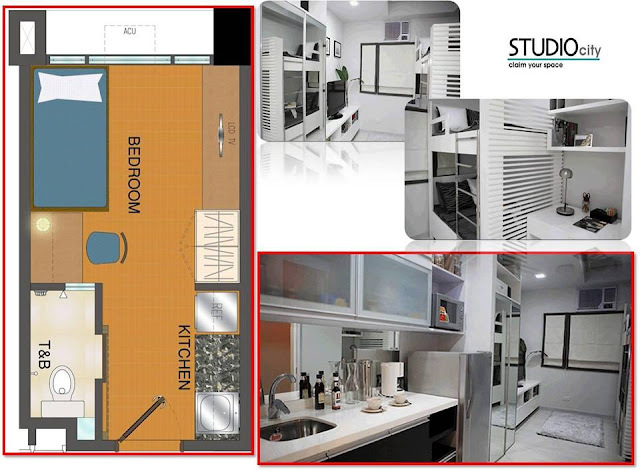 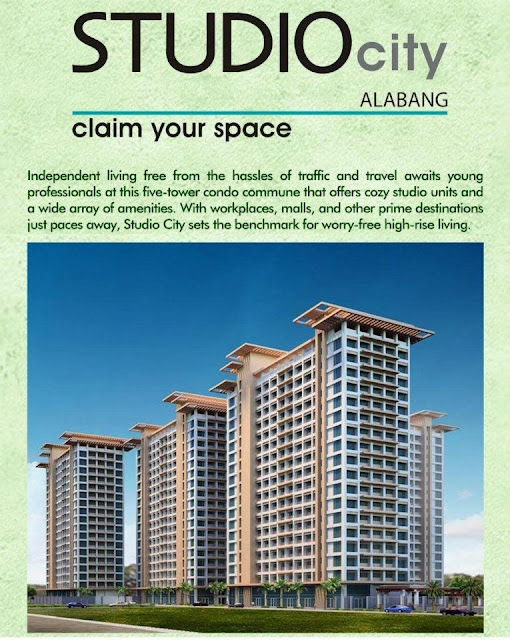 Studio City is composed of five residential condominium buildings primarily designed for the dynamic lifestyle of yuppies working in Northgate Cyberzone and the nearby Madrigal Business Park. The buildings, which are 18 storeys each, are laid out to accommodate open, shaded and indoor spaces for the enjoyment of residents. 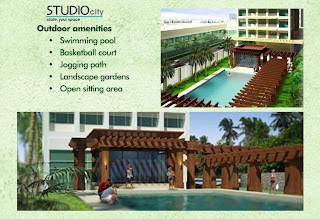 There will also be themed gardens to provide more room for outdoor/sitting relaxation areas. 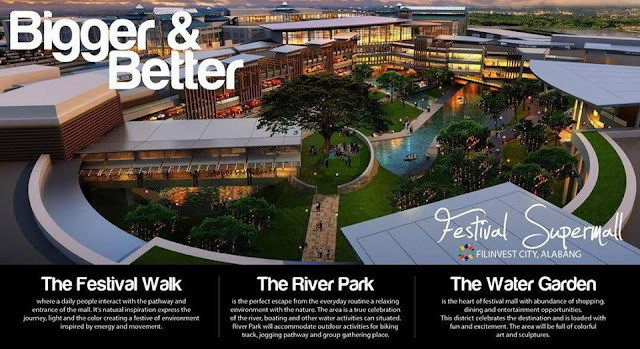 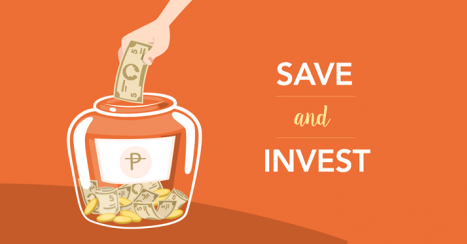 In proximity to workplaces such as the Northgate Cyberzone and the Madrigal Business Park, and to shopping and entertainment places like Festival Supermall, Alabang Town Center and Westgate Center.